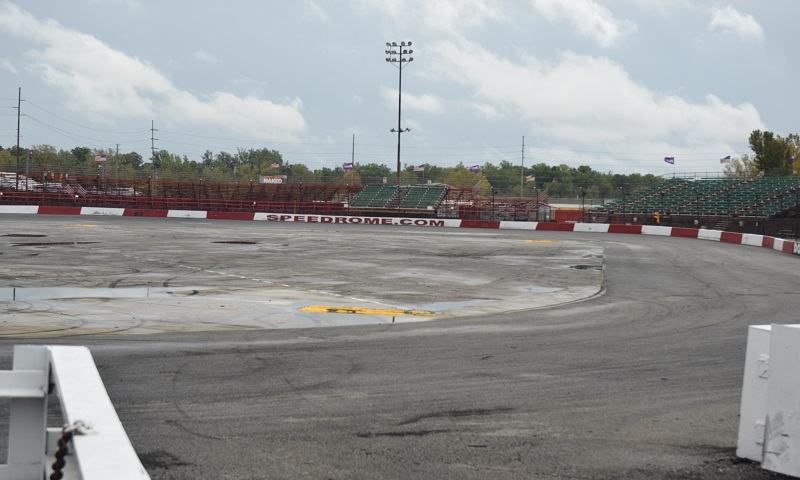 With a résumé that includes more than 25 years of successful motorsports promotion, long-time racing executive Jerry Gappens has reached an agreement with track owner Jack Himelick to lease and promote Gas City I-69 Speedway. 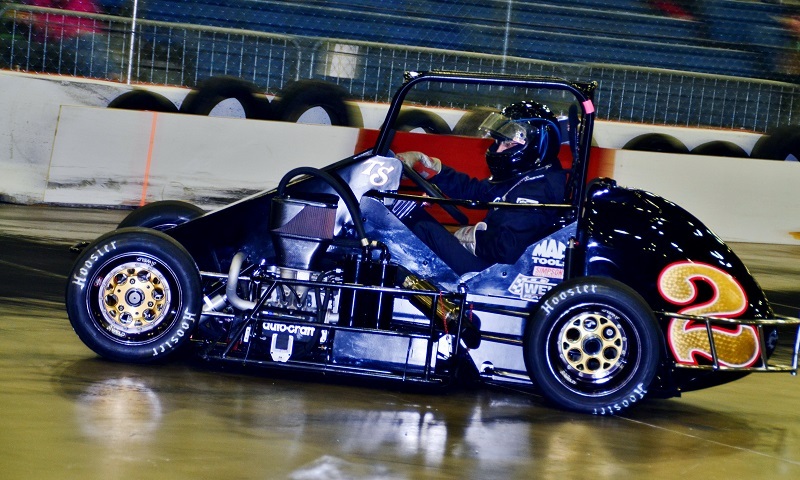 A tradition renewed every year during the holiday stretch between Christmas and New Year’s will fill out its second decade this weekend at the Allen County Memorial Expo Center. 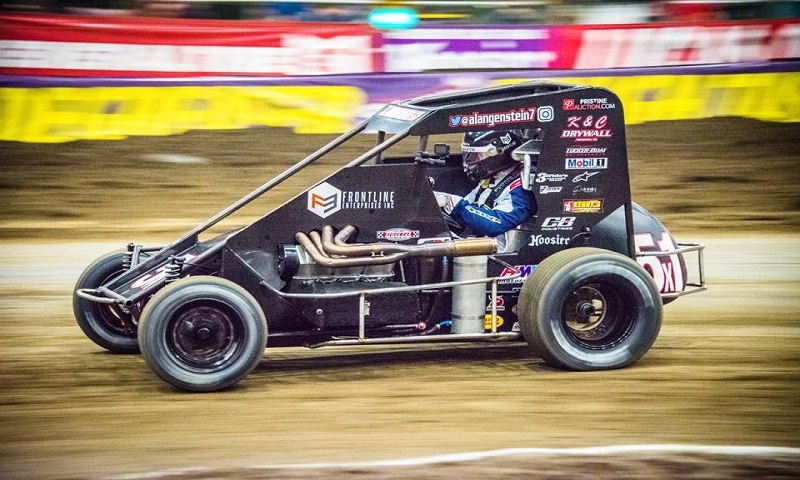 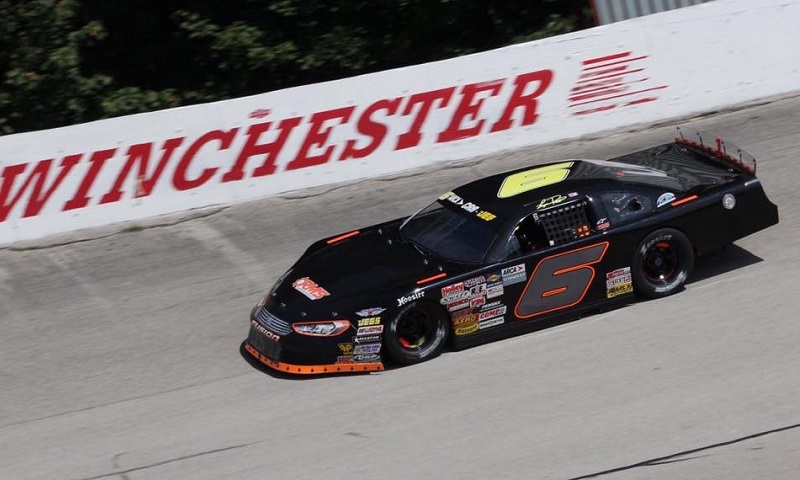 Austin Nemire always looks to take home a trophy when he comes to a race track to compete, but his plan of attack is going to be a little bit different this year when he rolls out to qualify during the 20th annual Rumble in Fort Wayne. 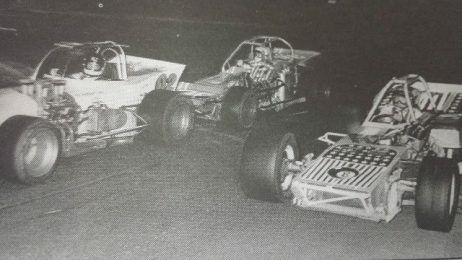 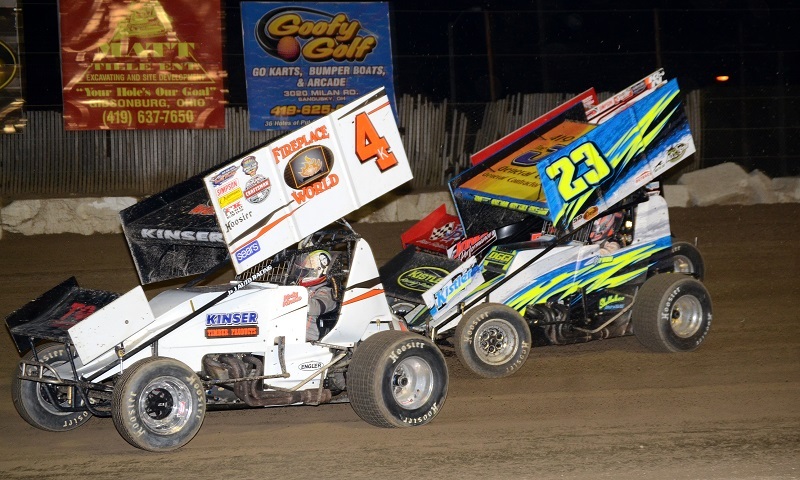 Millstream Speedway will reopen in 2018 under the direction of the Helms family. 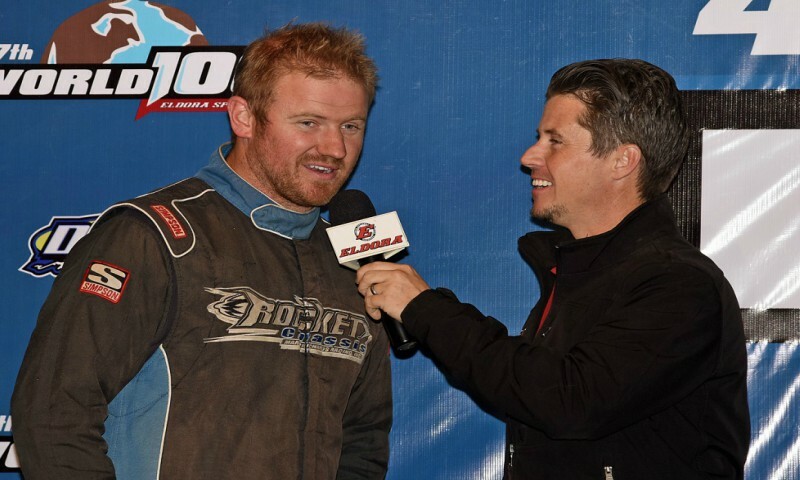 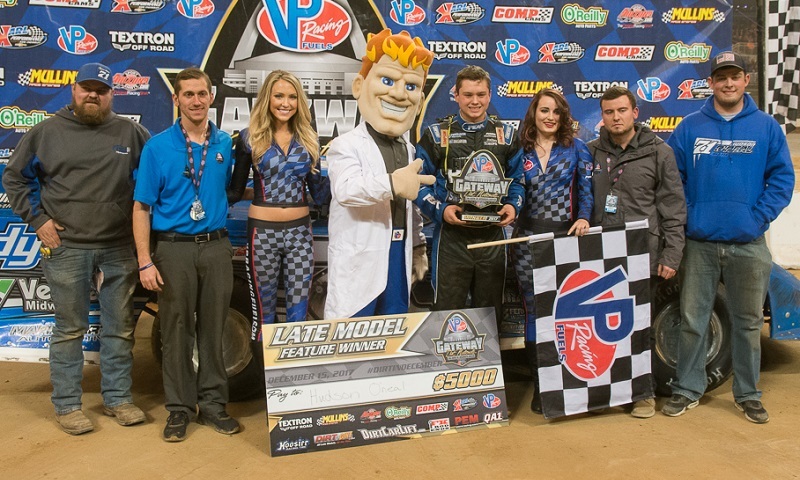 The emotions were prevalent for Gordy Gundaker Friday night after he charged to victory in the second 20-lap preliminary feature for the second-annual Gateway Dirt Nationals inside The Dome at America’s Center. 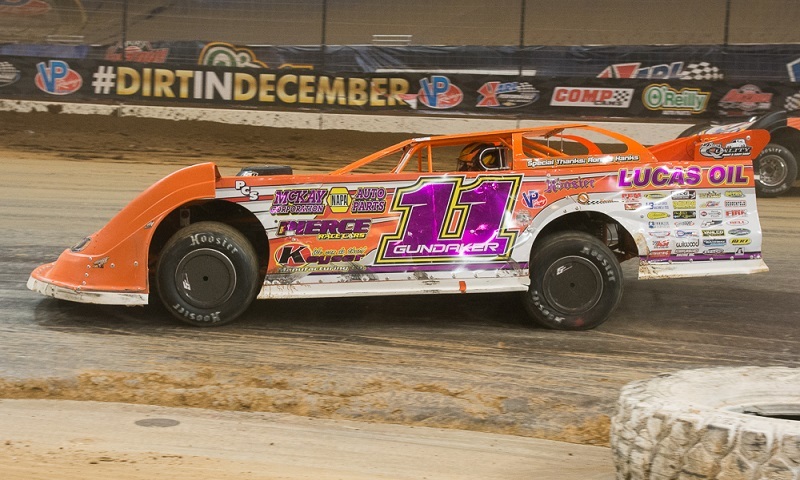 Creating the potential for a Western Pennsylvania powerhouse, Pittsburgh’s Jared Miley and Butler-based super late model car owner, Joe Corrado, will join forces in 2018, planning to tackle a schedule that will include events throughout Pennsylvania, as well as regional and national programs at facilities in the surrounding states. 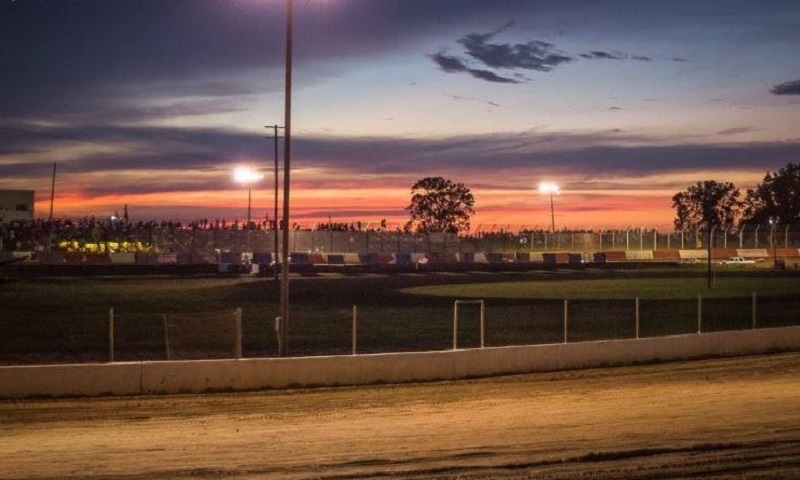 Fremont Speedway has officially been sold to the Sandusky County Agricultural Society, track officials announced Tuesday morning. 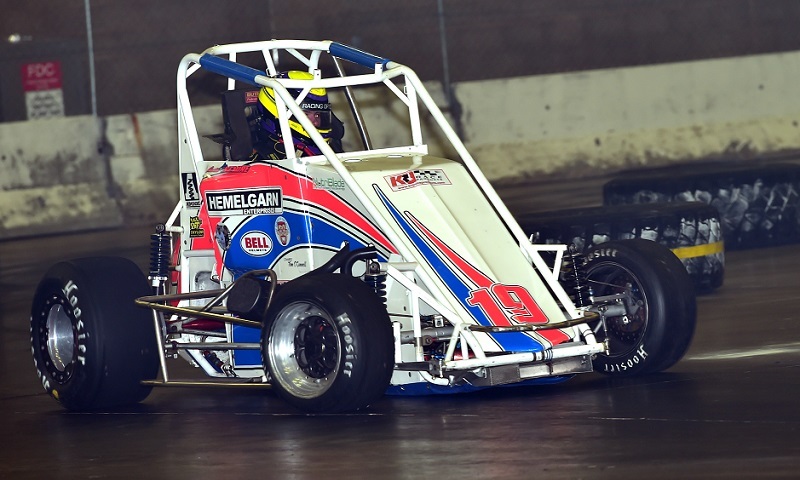 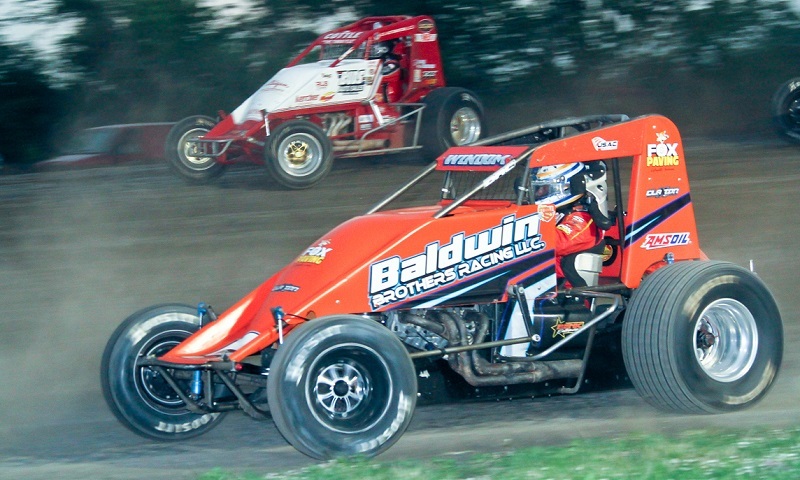 Despite many pavement tracks across the country wrapping up their calendars for the year, the Indianapolis Speedrome still has plenty of racing to offer the crossroads of America.